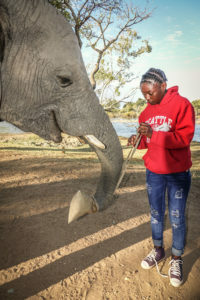 Looking for an African Safari Experience? 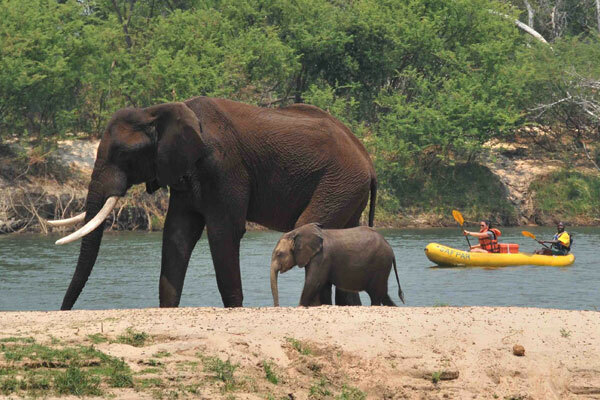 Enjoy a 3-hour Livingstone game drive through the Mosi-Oa-Tunya National Park situated in Livingstone, Zambia. 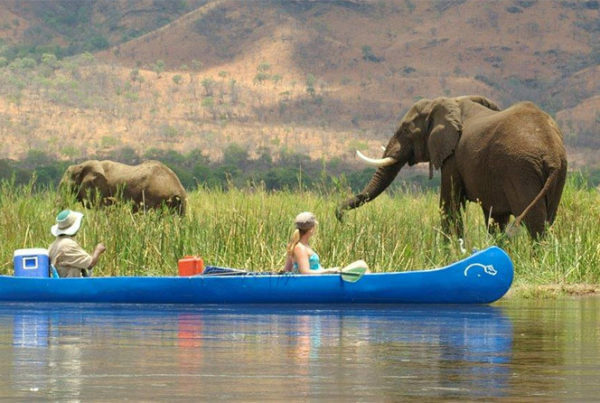 With the help of our experienced guides you can hope to spot some of Africa’s finest wildlife, including the endangered white rhino, as well as elephant, giraffe, zebra, buffalo, assorted antelope, warthog, giraffe and many more. 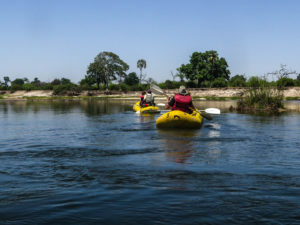 There is abundant bird life in the park with over 400 species waiting to be spotted, making it an ideal trip for keen birders and photographers too. 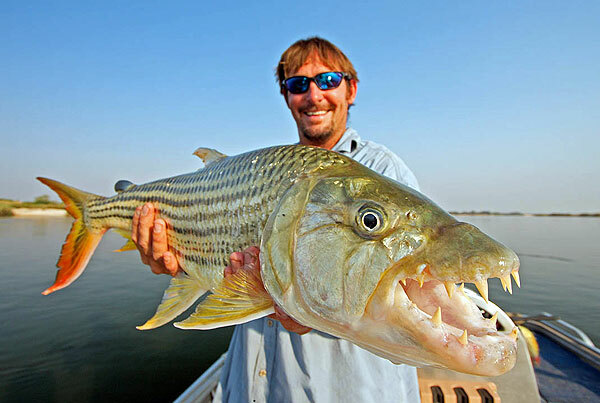 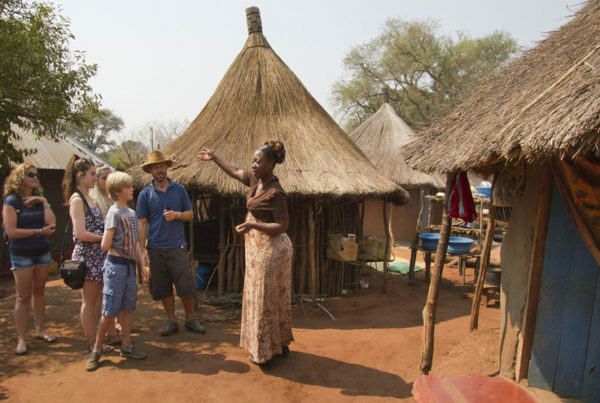 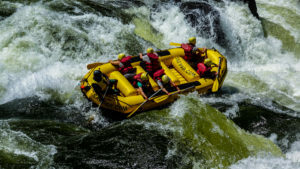 Our guides are well trained and have an abundance of experience making this a fantastic Livingstone safari activity. 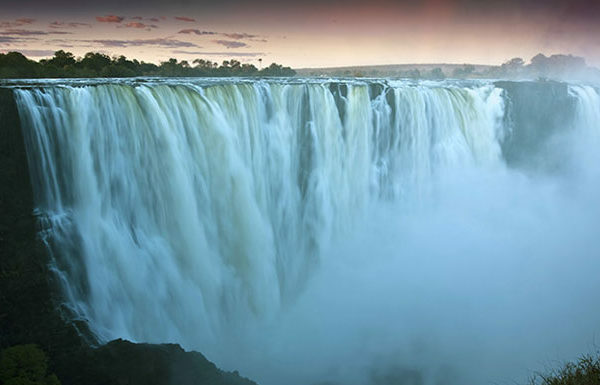 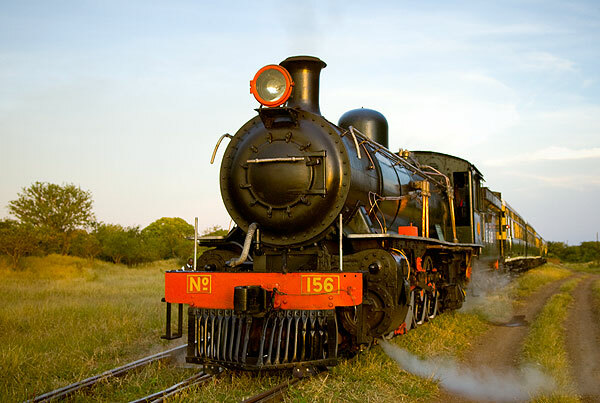 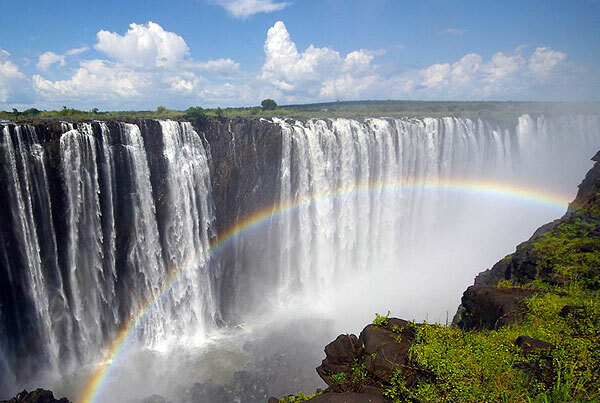 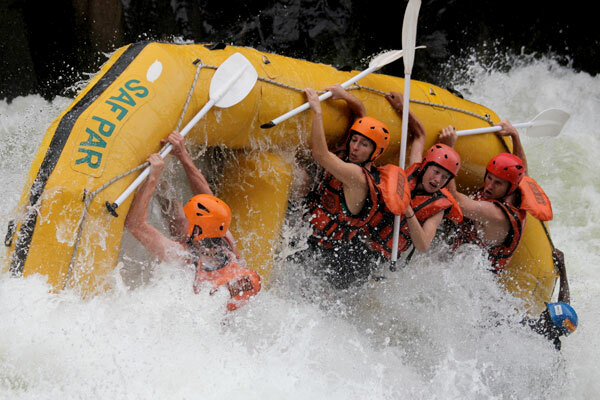 The park is situated on the banks of the Zambezi River, above the mighty Victoria Falls. 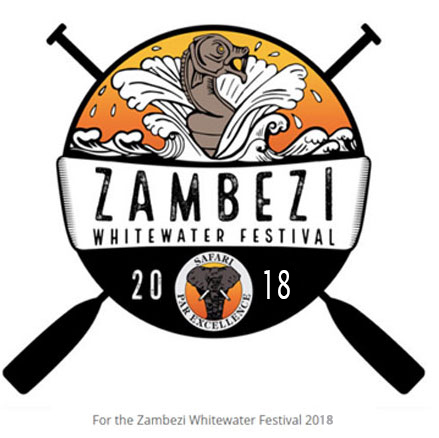 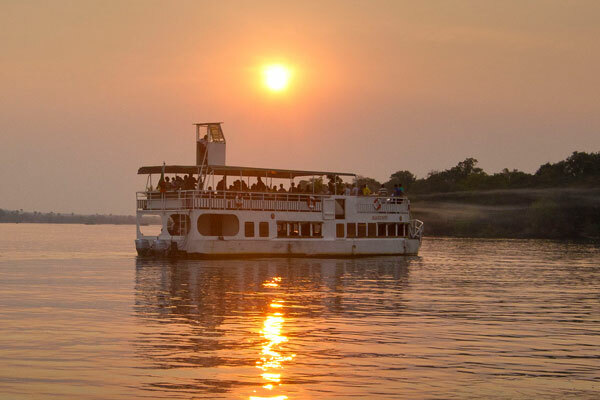 With loops and tracks often meandering past the Zambezi, you can also enjoy seeing hippos and crocodiles and our national bird – the fish eagle. 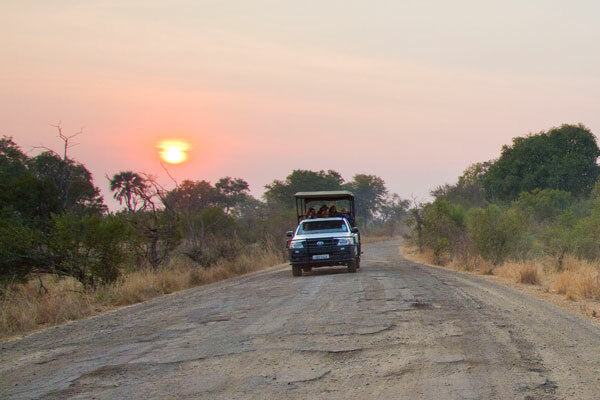 This is a not-to-be-missed Livingstone game drive experience. 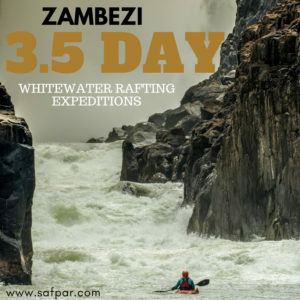 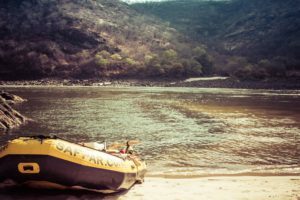 A safari with Safpar is ideal for those with limited time in Zambia or cannot stretch the budget that many Zambian safari trips, or indeed African safari trips incur. 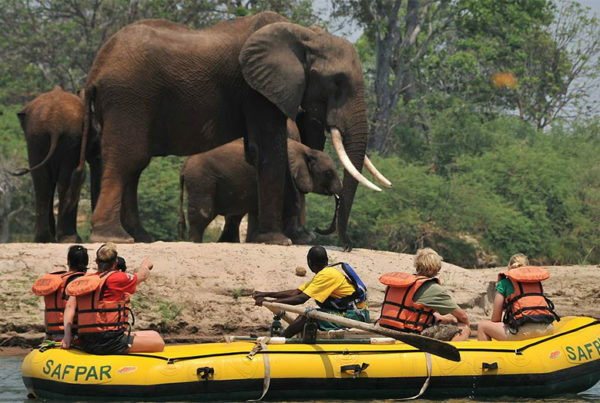 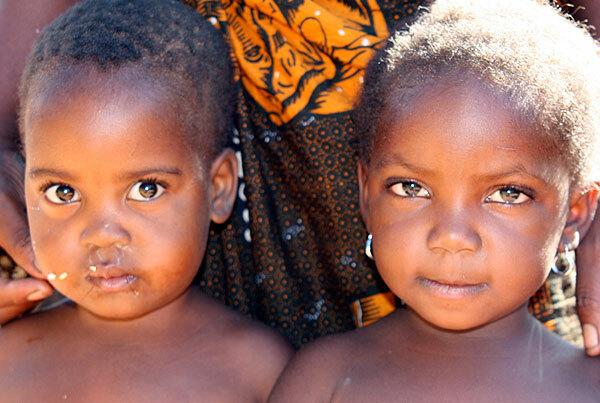 As a result, you can experience the real Zambia in a short and affordable way without compromising on authenticity. 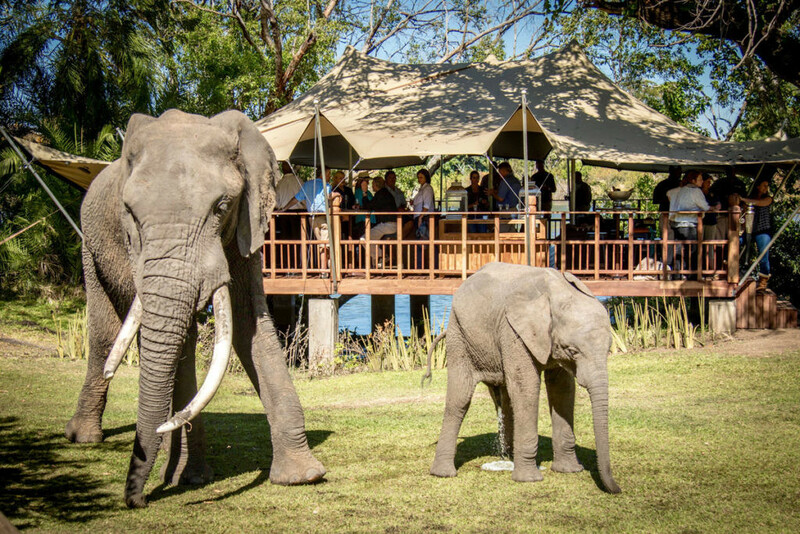 A Livingstone safari is a Zambian safari wrapped and packaged to meet time and budget constraints.